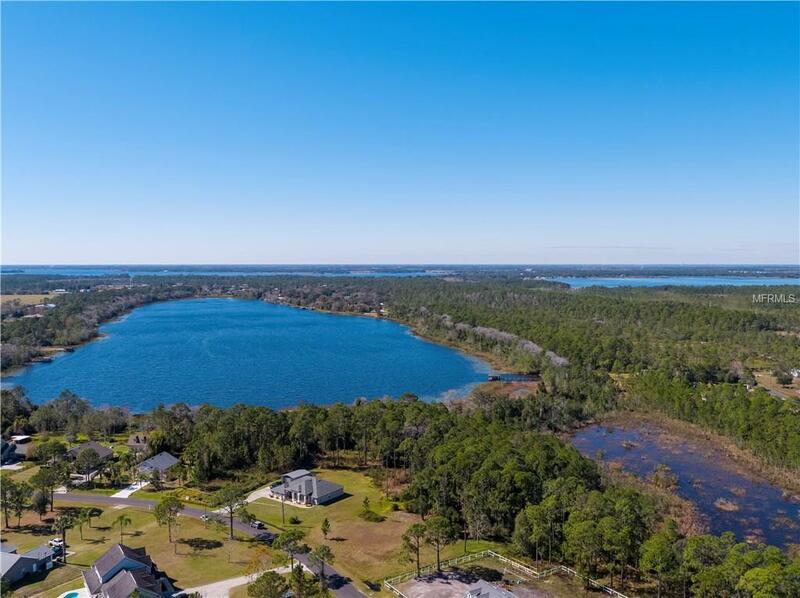 Bay Lake Lot!! 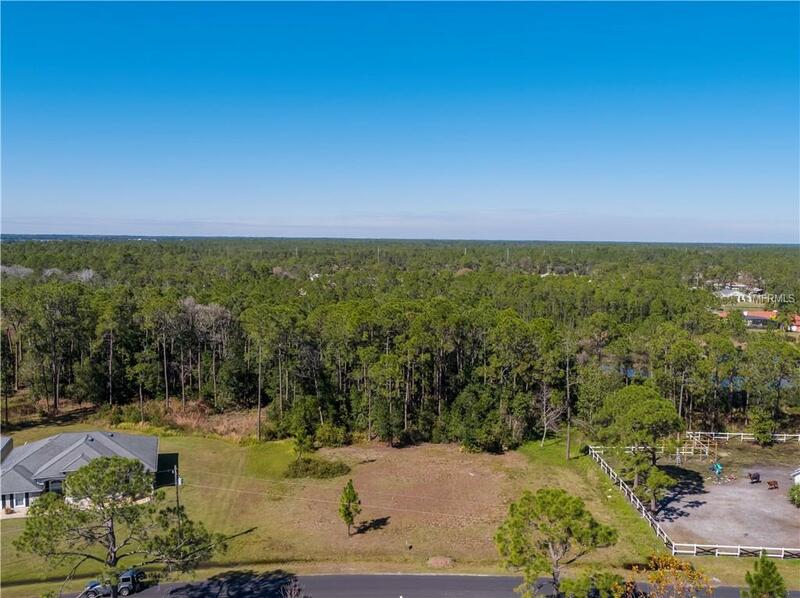 Check out this Beautiful 2.93 acre Lot, surrounded by woods for privacy in your Custom dream home. Plenty of room for the family, pets, and even a pool! The Property is cleared and ready to start building immediately. 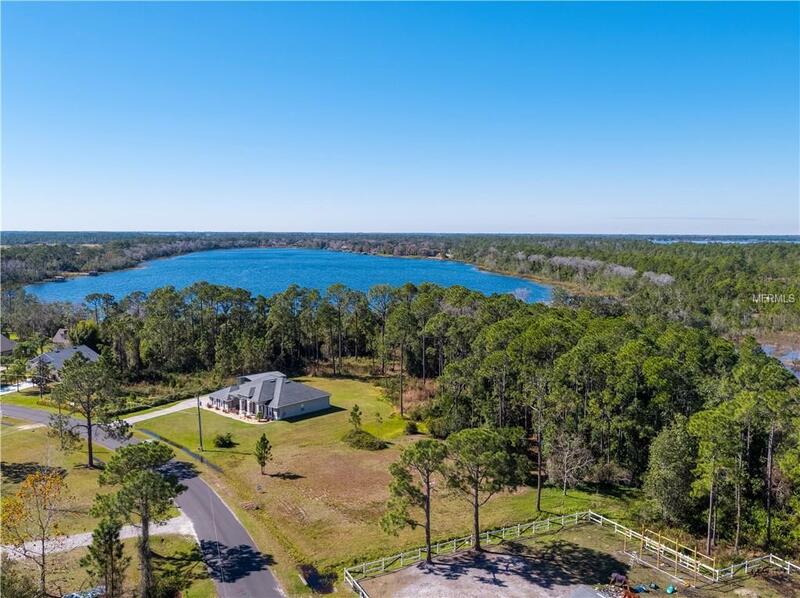 Located just 6 miles from downtown St. Cloud. 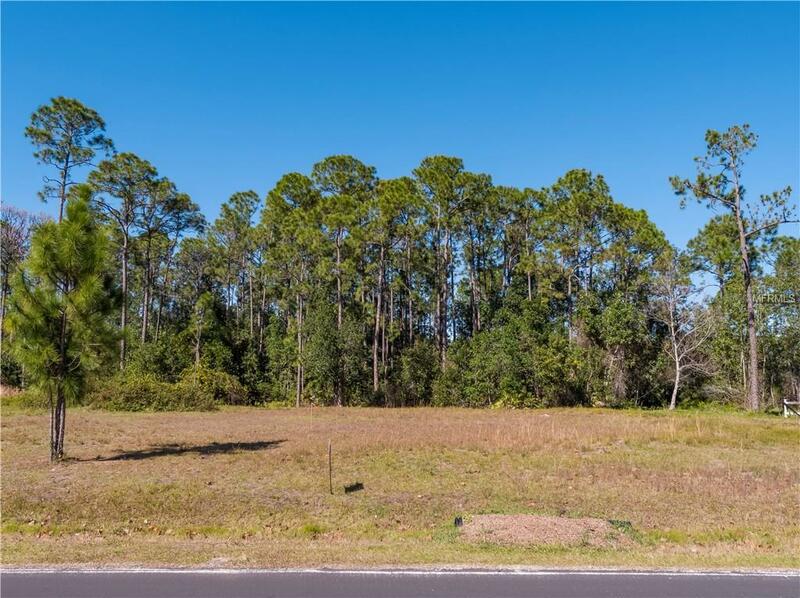 Lot is being sold only with a contract to build with preferred builder. No HOA or CDD!